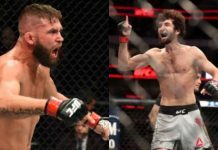 After a bumpy 2-5 in his last seven, Jeremy Stephens has put together two very impressive performances over the likes of Doo Ho Choi and former Strikeforce lightweight champion and two-time UFC lightweight title challenger, Gilbert Melendez. Stephens’ last fight against Choi took place in January where he won in exciting fashion with a second-round TKO. Fast forward one month and ‘Lil Heathen’ is already booked for another main event as he’s set to square off with Josh Emmett in Orlando, Florida for UFC on Fox 28. 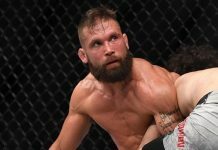 Jeremy Stephens has been with the UFC since May of 2007 and racked up twenty-nine fights with the promotion. When Stephens looks back at his non-stop action career, one moment stands out in particular, and it might not be one that you would expect. 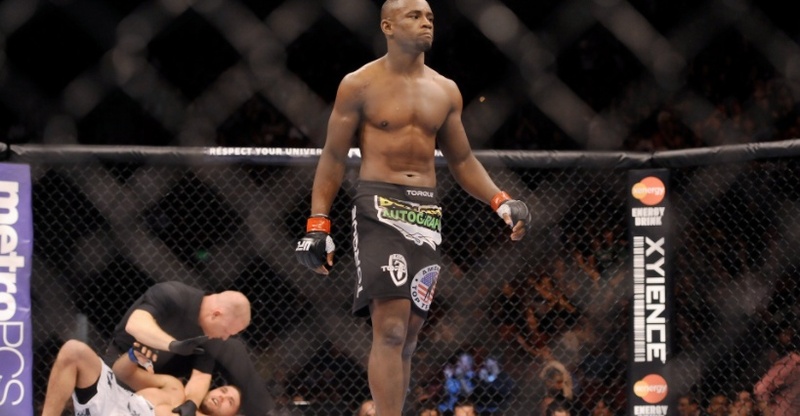 Of his forty-one fights overall, Stephens has only been knocked out one time and that was to the ‘Thugjitsu Master’ Yves Edwards in 2012. Stephens credits this loss greatly for a turnaround in his career after going on a three-fight losing then dropping to featherweight. 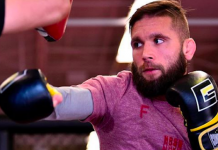 “That was a pivotal point in my life, in all aspects of my life,” Stephens told the media on Tuesday, “One thing I take away from that…I’ll just go ahead and throw it out there, is I got knocked out by Yves Edwards. I had a situation pop up, I took a fight on short notice, and it was the most chaotic time in my life. It was the first time I really had to fight for money. 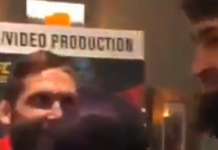 I wasn’t in shape, and I got knocked out. Yves Edwards, what better guy to get knocked out by? 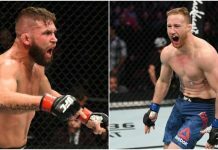 At only the age of thirty-one, Stephens is likely to have plenty more fight left in him which is crazy considering he’s coming up on his thirtieth UFC bout with Emmett on February 24. Will Stephens continue to extend his streak or will Josh Emmett play spoiler once again like he did vs Ricardo Lamas?